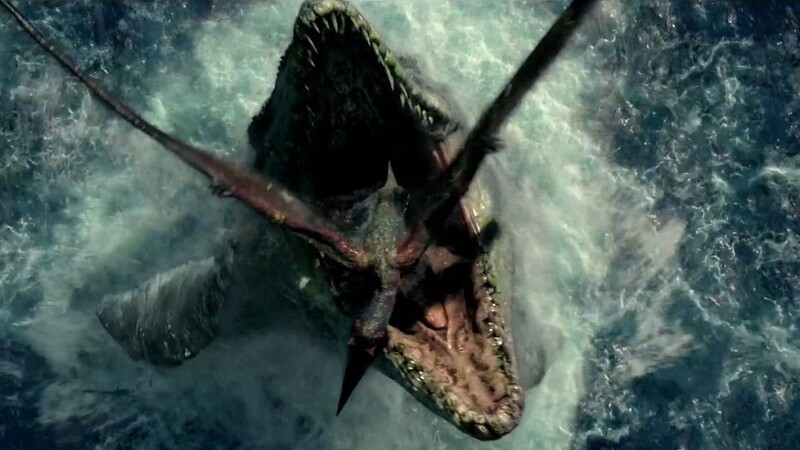 "Jurassic World" chomps through the record books once again. On Monday, the Universal mega-hit will cross the $1 billion mark worldwide to become the fastest film to do so in history, according to the studio. "World" achieved the milestone in just 13 days of release. The film starring Chris Pratt, Bryce Dallas Howard, and the rampaging Indominus Rex took the fastest to a billion title from another Universal film, "Furious 7," which broke $1 billion in 17 days earlier in the year. "World" also becomes the third film this year to break $1 billion joining "Furious 7" and Disney's "Avengers: Age of Ultron." And the film took in over the weekend another $106.6 million at the U.S. box office. This number was up from Sunday's estimates and gave "World" the largest second weekend U.S. total ever over "The Avengers" which made $103.1 million in 2012. The film has so far brought in $402.8 million at the U.S. box office. So as far as the box office is concerned, dinosaurs rule the Earth once more.